Property division is complicated enough when the parties are honest and forthright about the nature and location of their assets. However, unfortunately, in many cases, disingenuous spouses resort to the concealment or transfer of property to get more than their fair share during a divorce. In particularly volatile cases, a spouse may even destroy property out of spite. These things happen more often than you may think. Fortunately, there is a judicial process for preventing or halting this type of conduct. 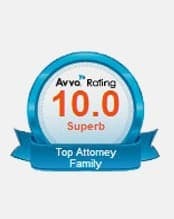 At Miller Upshaw Family Law, PLLC, we have seen many volatile divorces during our more than 30 combined years of practice in the Nashville area. We aggressively pursue restraining orders and other types of special relief when appropriate to protect our clients’ rights. 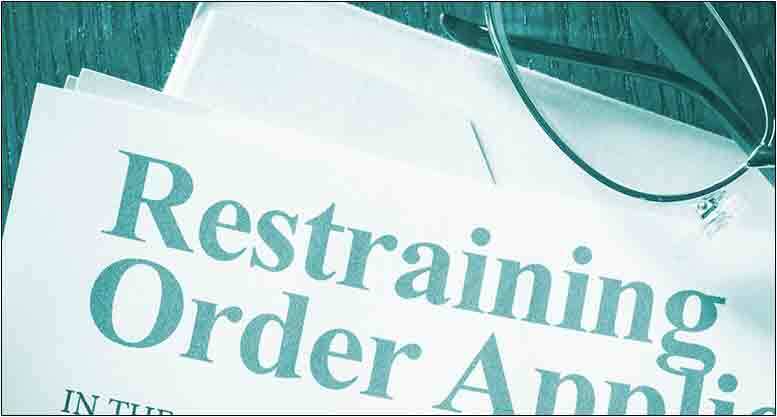 A restraining order is a type of injunction — a court order that directs a party cease to perform some action. Injunctions come in many types. However, in the context of divorce, they are frequently used to protect marital property from removal or destruction. The judge overseeing a divorce usually issues a restraining order following a request from one of the parties, serves notice to the other party and provides an opportunity for both parties to be heard. 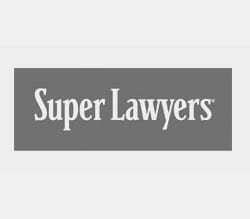 In emergency situations, however; a temporary restraining order may be issued without a notice and hearing. Restraining orders are frequently confused with orders of protection — injunctions designed to protect victims of domestic abuse — because many jurisdictions use the terms interchangeably. Other types of special injunctive relief also can be sought in child custody disputes, such as when one parent refuses to abide by a current custody order or when a change in circumstances places the child at imminent risk. With more than 30 years of combined family law experience, we at Miller Upshaw Family Law, PLLC have seen the underhanded tactics people can resort to during divorce. 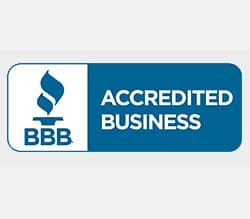 We do not hesitate to aggressively seek restraining orders and other special relief to prevent or halt conduct that damages our clients’ rights. On Woodland Street in historic Edgefield, our Nashville office is within sight of the courthouse and offers free parking. 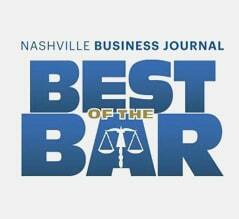 Call us today at 615-454-9899 or contact us online to schedule a consultation with an experienced attorney.